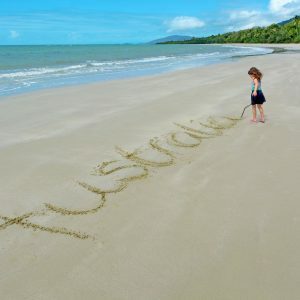 Are you planning to visit Port Douglas soon? 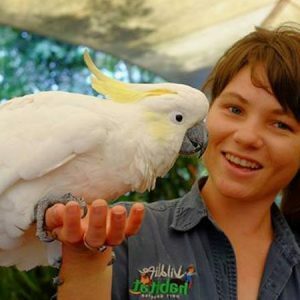 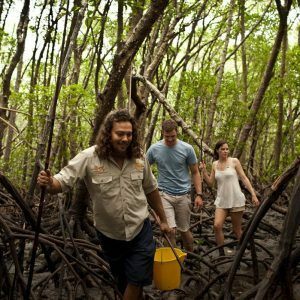 Find free or cheap things to do on your Port Douglas Trip fun and cool things to do; things to do this weekend; things to do with kids; unusual or romantic things to do in Port Douglas There are plenty of Port Douglas breaks to choose from, whether you are coming for a day trip or for a whole weekend in Port Douglas. 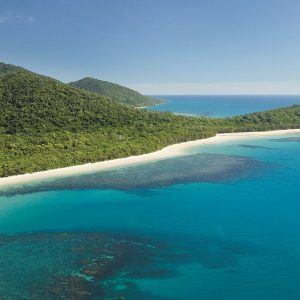 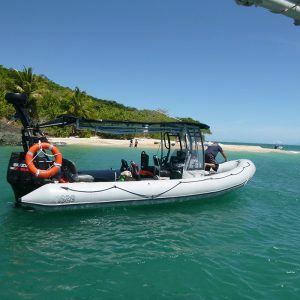 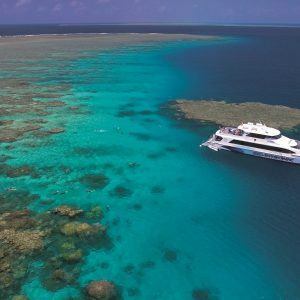 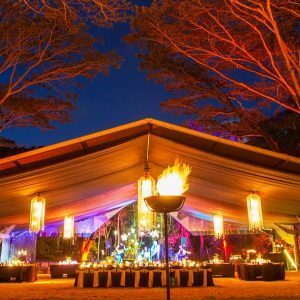 Plan ahead for your trip to Port Douglas: search for upcoming events, Great Barrier Reef tours, sightseeing tours, Daintree Rainforest Tour, bars, restaurants, days out and even day trips from Port Douglas . 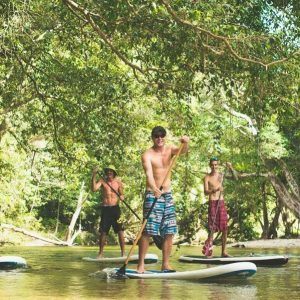 Visiting Port Douglas has never been easier with these ideas for Port Douglas breaks.